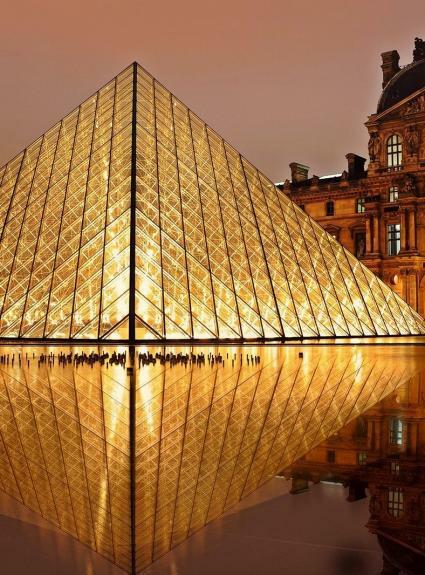 With about thirty participating countries, some two million visitors in France and 80 museums involved in Paris alone, there is plenty of justification for saying that The Night of Museums is a resounding success. The Compagnie Hotelière de Bagatelle offers you accommodation at its six hotels situated in various districts of Paris so you can make the most of this exceptional night. What is the Night of Museums? The Night of Museums is in its fifteenth year and the concept is now well established. Each year on the third Saturday of May - this year on the 18th - museums open for free from sunset until one o'clock in the morning. Their collections are thus accessible after dark, giving the experience a special ambiance, and these openings are often accompanied by entertainment, thematic tours, concerts, readings, workshops and more ... and everyone is invited. More than 80 museums participate in the event throughout Paris. Choose the ones you would most like to visit and book a room in a nearby hotel of the Compagnie Hotelière de Bagatelle. For example, the Hotel Les Plumes is just minutes from the Gustave Moreau Museum. Near the Vice Versa Hotel, in the 15th arrondissement, is another participant in the event; the Bourdelle Museum. The programme has not yet been finalised, so please check with the event website regularly to find out more. Then select your preferred Compagnie Hotelière de Bagatelle hotel located near your intended museum destination. The Night of Museums is one of our favourite Parisian events because it matches our ethos of openness and sharing. Find all the spirit of this event in our six Parisian boutique hotels! Platine Hotel Ready to taste a Hollywood myth? Vice Versa Hotel Let yourself be tempted by the 7 deadly sins!